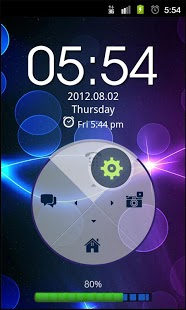 *Part of the Neon Series Themes for your Android! *Quick access to your phone’s camera and other phone functions! 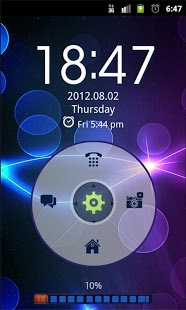 You can also continue checking out our portfolio, we have hundreds themes for your Android phone! 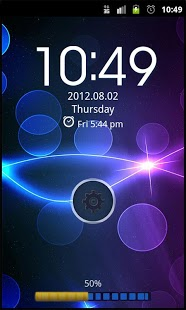 You can find loads of other Go Locker themes! This application is brought to you totally free with the help of search monetization . Please note that with this app you will receive a few search points on your device, all are easily deleted or replaced. Thank you for your understanding.